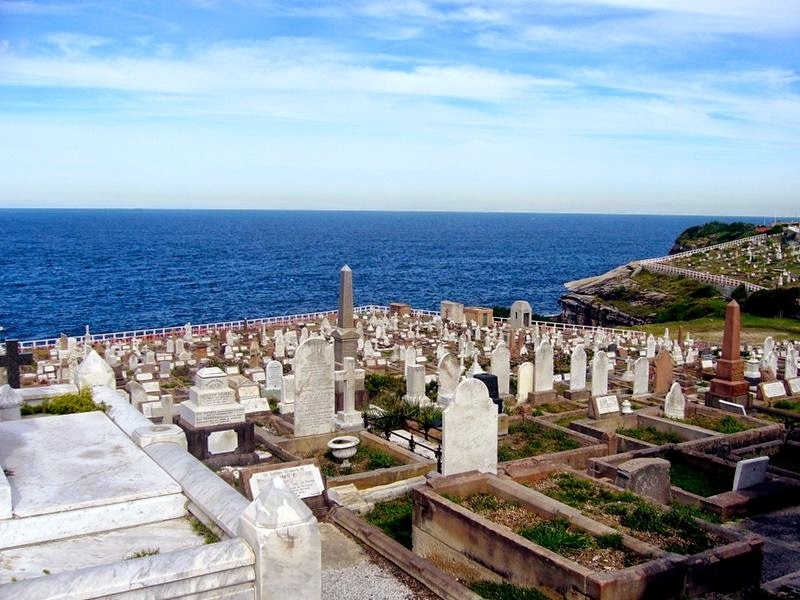 The Waverley Cemetery is located on top of the cliffs at Bronte in the eastern suburbs of Sydney. 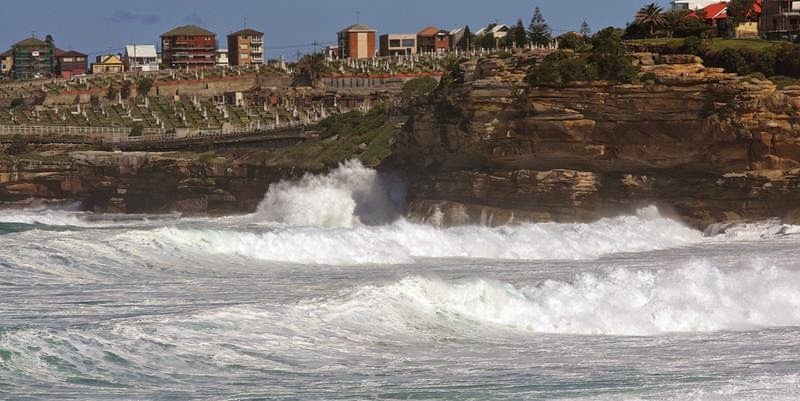 The first interment occurred on 4 August 1877 and noted for its largely intact Victorian and Edwardian monuments. The size of 41 acres bounded by Trafalgar, Boundary and St Thomas streets. 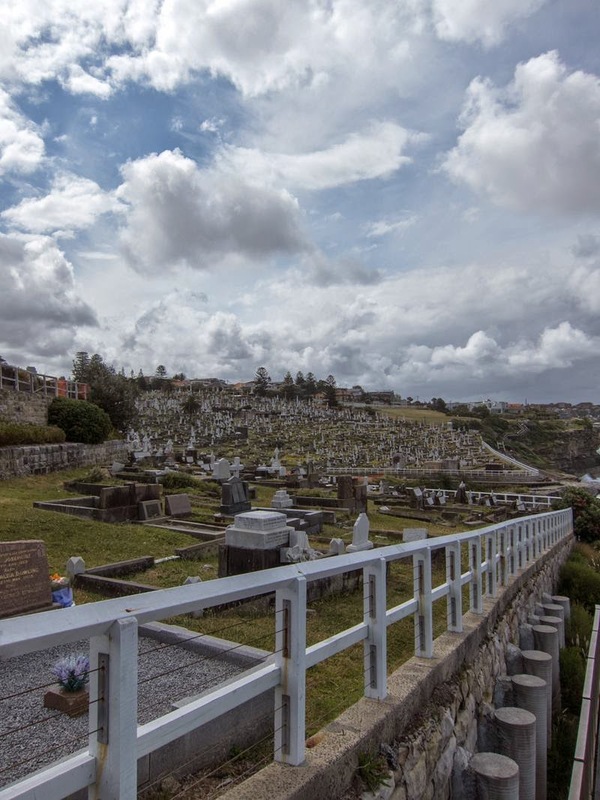 The cemetery is self-funded, deriving its income from interments – including burial, cremation, memorials and mausolea – of which there has been over 86,000. 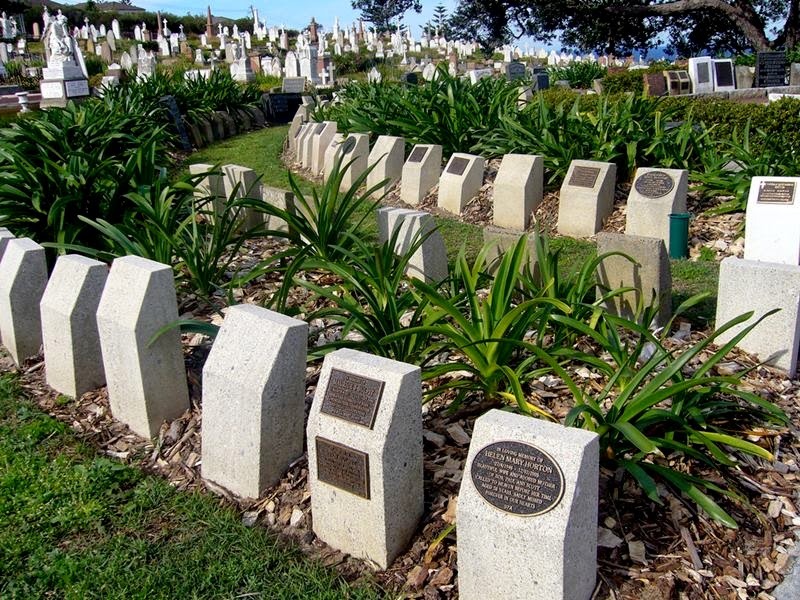 It contains the graves of many significant Australians including the poet Henry Lawson, Jules Archibald, founder of The Bulletin and benefactor of the Archibald Prize, nineteenth century poet Henry Kendall, the American actor William E. Sheridan, poet and author Dorothea Mackellar and author Ethel Pedley. 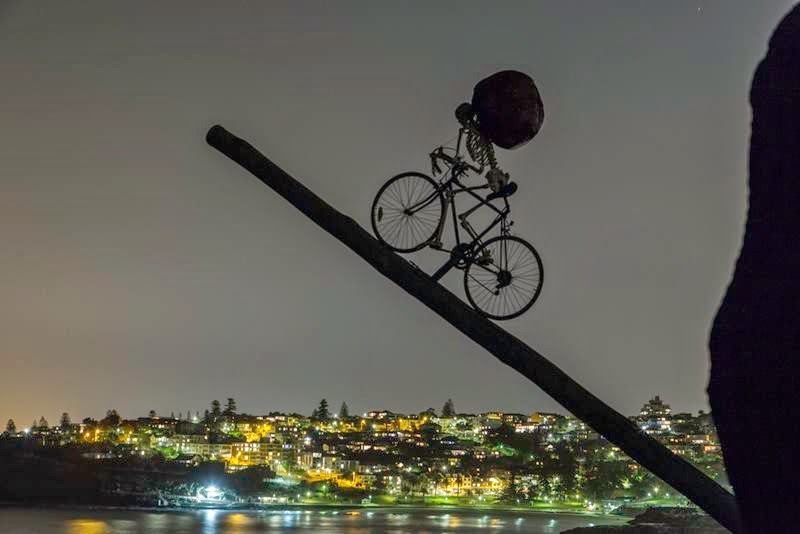 More than 137 years of operation remains a 100% self funded and with inspiration drawn from the reform movements occurring in London and Paris. 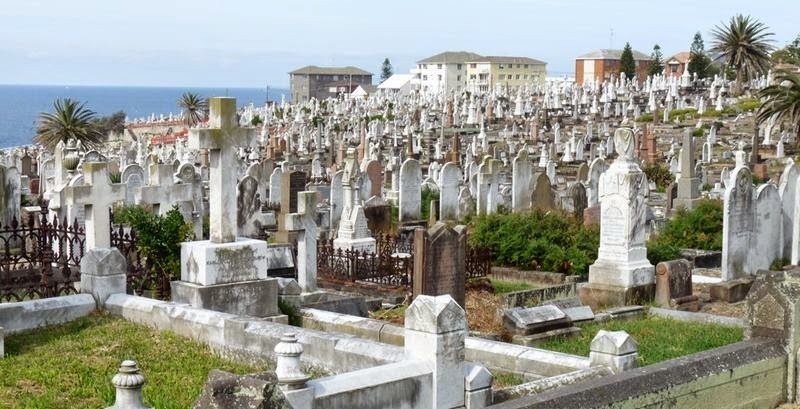 It has never been funded by the public purse or council ratepayers, with individual graves maintained for a fee. 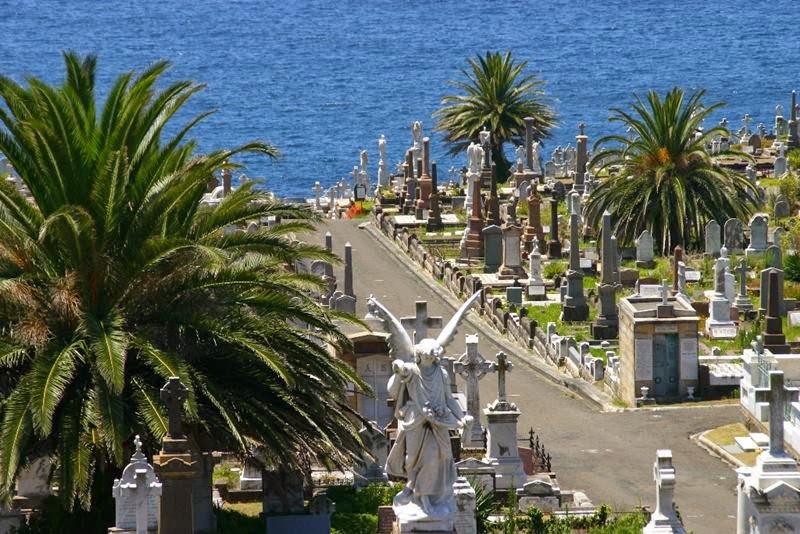 The cemetery was a location in filming of the movie The Pyjama Girl Case in 1977, Spyforce in 1972, and in 1979 the cemetery was a location in filming of the movie Tim starring Mel Gibson. 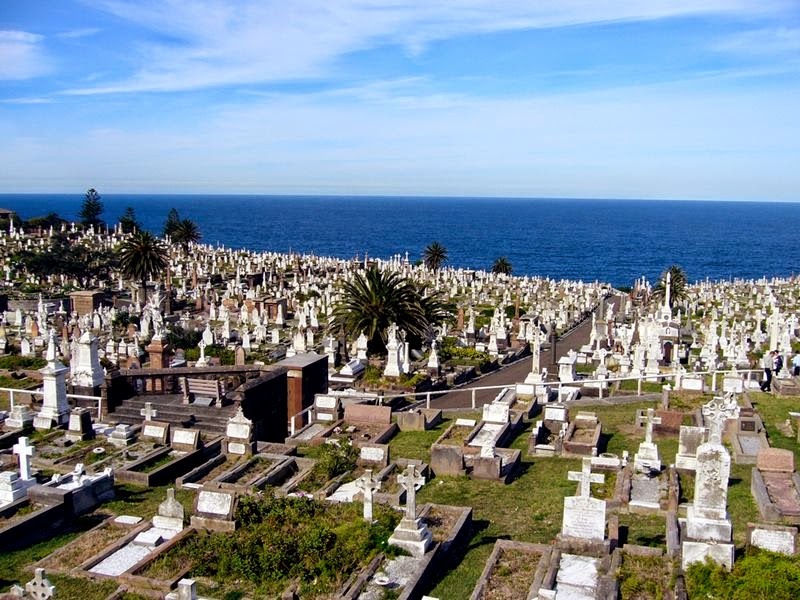 The cemetery has also been used for TV shows such as an Australian long-length episode of Baywatch and the Australian television series Home and Away. 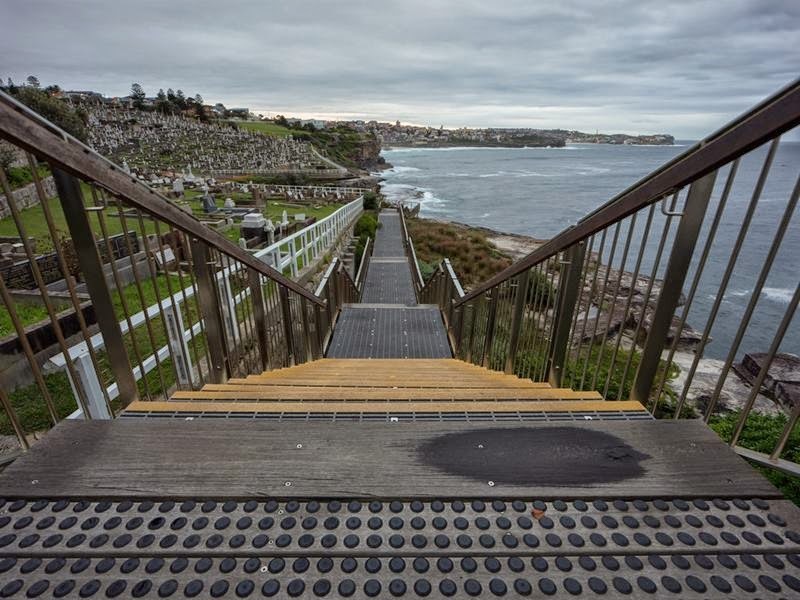 It was also used for filming of the movies Dirty Deeds and Bollywood Blockbuster Dil Chahta Hai.